Season 2, Episode 6 Urd, Sif and Eric connect the pattern between the destruction of Jotunheim, the other Norns’ disappearance, and Jarnsaxa’s mission in Midgard. Jarnsaxa experiences a new side of Balder, and must protect her witch bottle. Loki and Skuld discover the truth about Jasper and Balder, and Loki sets out on a path of destruction. Season 1, Episode 1: Two women are tested for crimes against their respective societies, and are sent on journeys requiring all their strength. Season 1 Episode 2: Agent Bachman and Dr. Aspinall meet the devastation caused by the Hei Shui corporation, and a harsh landscape, where figures appearing from the mist bring more questions than answers. 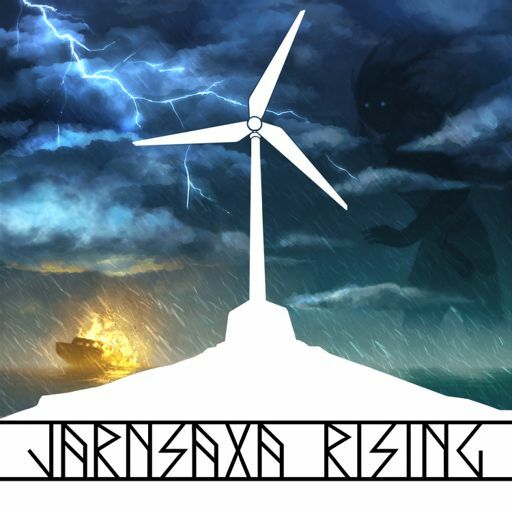 Season Two of Jarnsaxa Rising launches on July 12, 2018. This trailer has been remastered by Vincent Friel. S II, Ep IV: Is It A Trap? S II, Ep V: Is This Really You? Jarnsaxa Rising Jarnsaxa Rising is copyright 6630 Productions. All rights reserved.